© Copyright © Audri and Jim Lanford. All rights reserved. 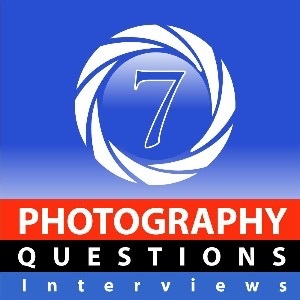 Listen as Lewis Kemper answers 7 of the trickiest questions about capturing the moment in nature photography.